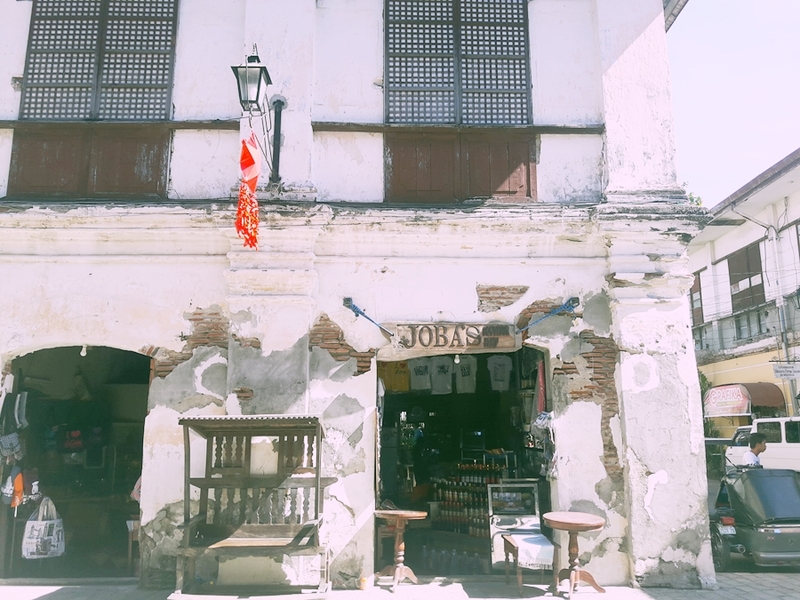 A few weeks ago, I ended with an unplanned trip in Ilocos. The place has always been in my list. 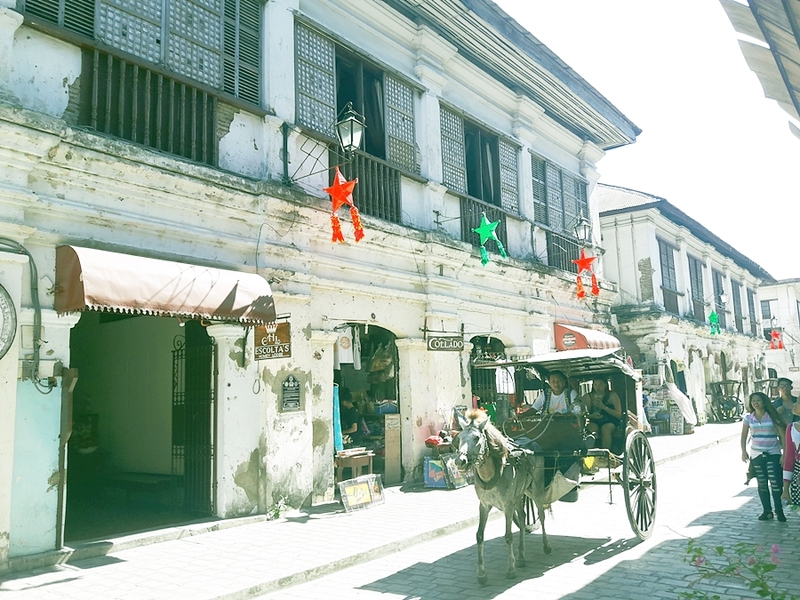 I plan to visit Ilocos in my lifetime, but not anytime this year. I have pending freelance works. I still have a day job. I just came from a week long trip from Hong Kong. More importantly, I don't have enough funds to spare. My dear friend A was already ironing out everything. In a span of days, we were set to see Ilocos. Come what May, whatever it takes, I'm all set to join. Hours before the trip, a blessing came. I received unexpected earnings from a freelance client. Hooooray! All my worries suddenly went away. I was on travel mode. We left Manila during night time and traveled the remaining hours till dawn. 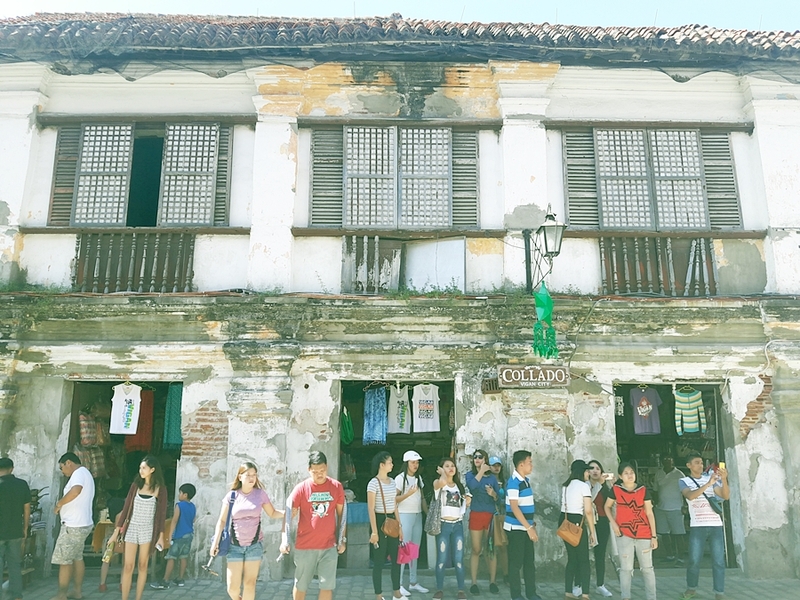 Our first stop was Vigan, particularly Calle Crisologo. I was wondering why we were forced to see Calle Crisologo around 5 am. Shops were closed. It was dark. It would be hard to take photos. But we followed orders, we walked around Calle Crisologo and saw these. I understood what they meant. 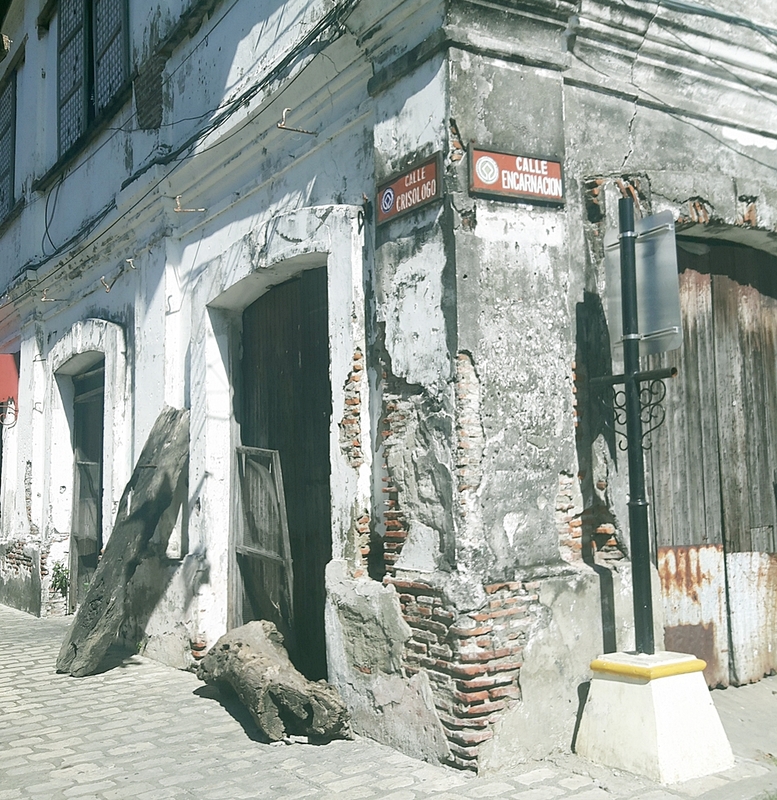 Calle Crisologo has its own unique charm during dawn. The lights made up for everything. We were only given half an hour to explore Calle Crisologo. Time was limited, but we were still given the opportunity to explore the place on our last day. 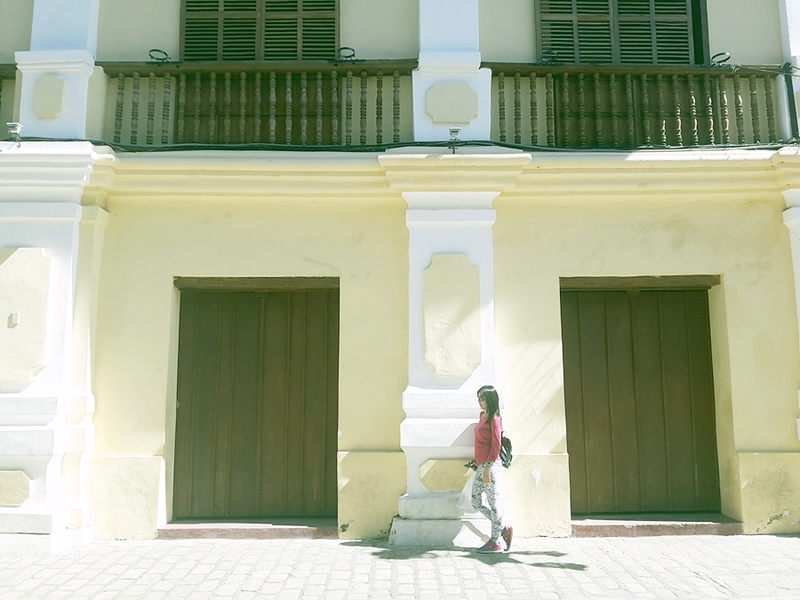 My worries about sunburns and getting darker went away when we started to fully explore Calle Crisologo. 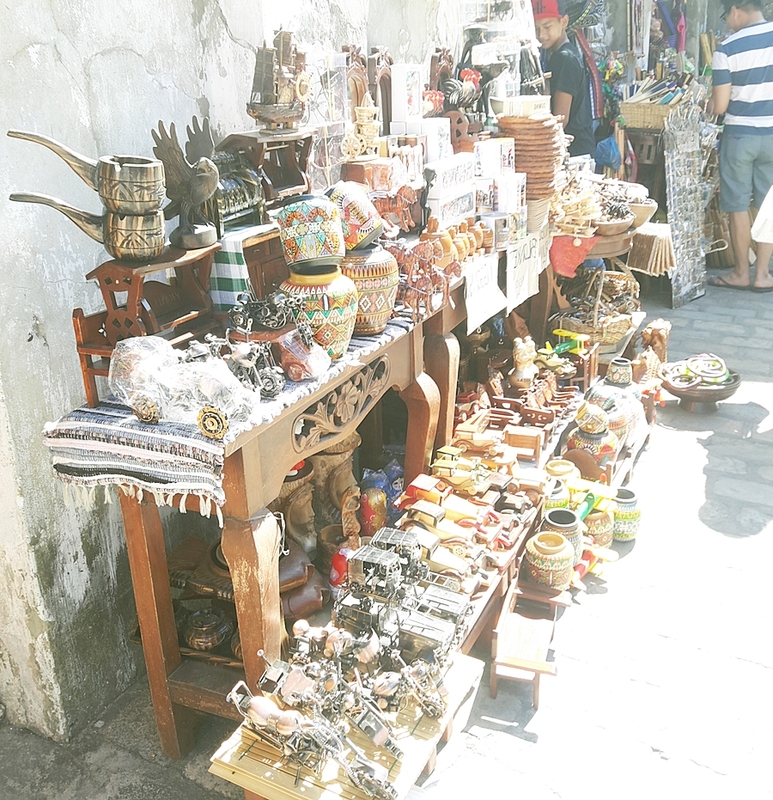 I love all the shops selling locally produced handicrafts. I wanted to shop a lot!!! But my control hormones were stronger, it would be Christmas soon. Haha There are more expenses to face as soon as I return to Manila. I just enjoyed the rare sight seeing opportunity. I love how the colors of the people blended with the structures. 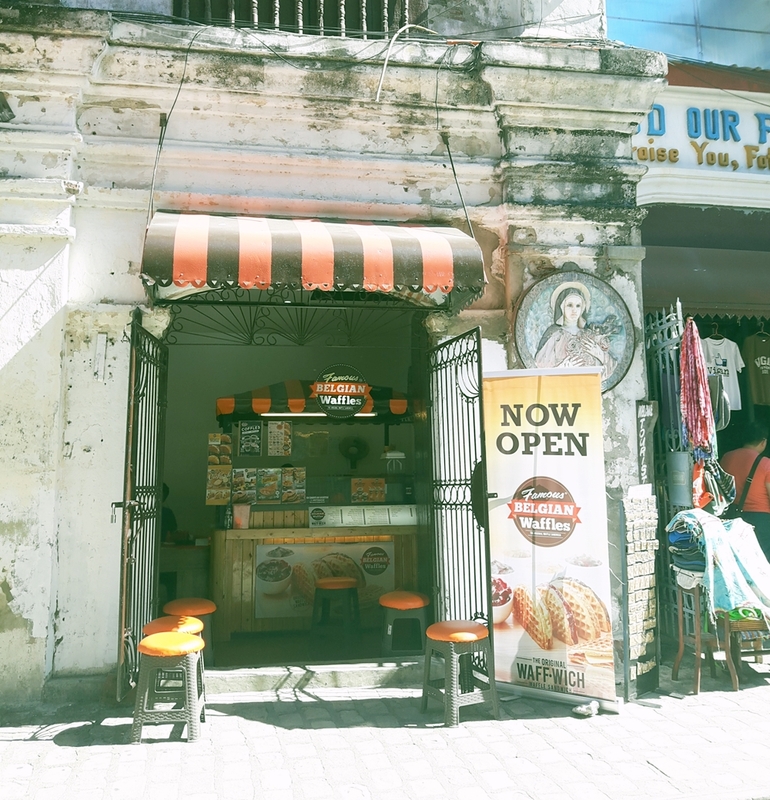 What I didn't expect, there are varied business establishments existing in Calle Crisologo. I never imagined restaurants, burger stands, funeral parlor!!! 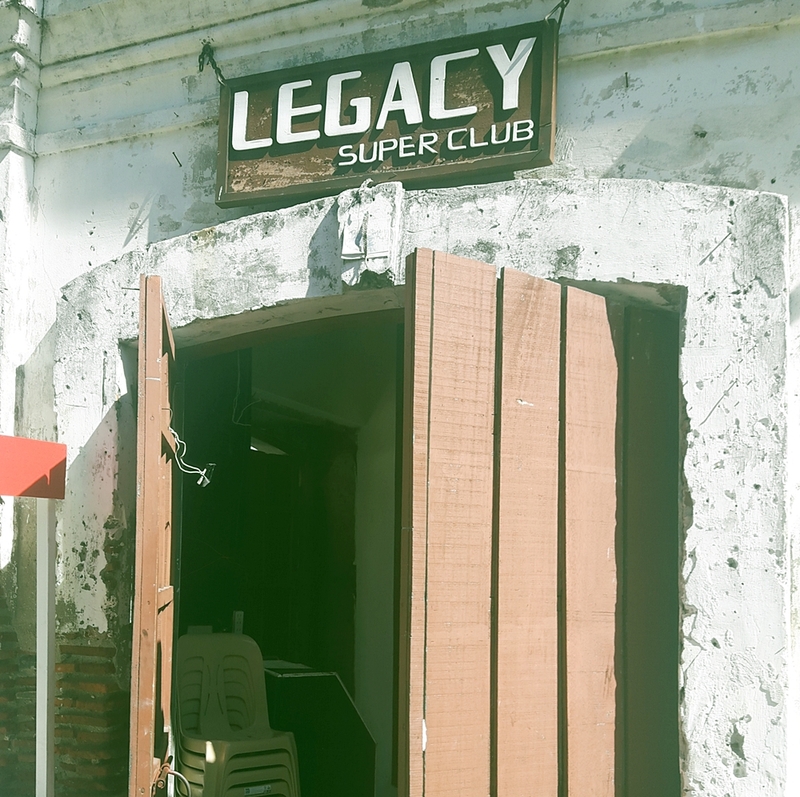 and a club was existing in the place. 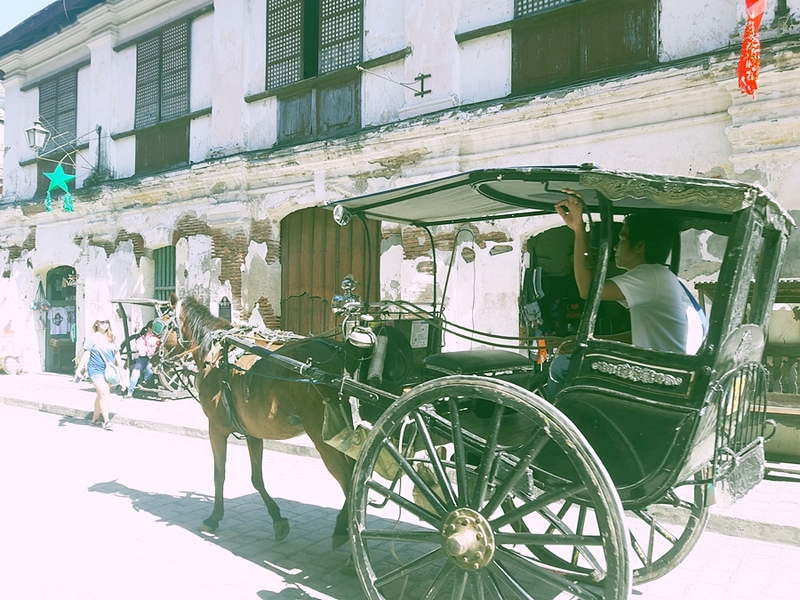 We availed the services of a kalesa and were toured in areas outside Calle Crisologo. The surrounding streets and residential sites were impressive. 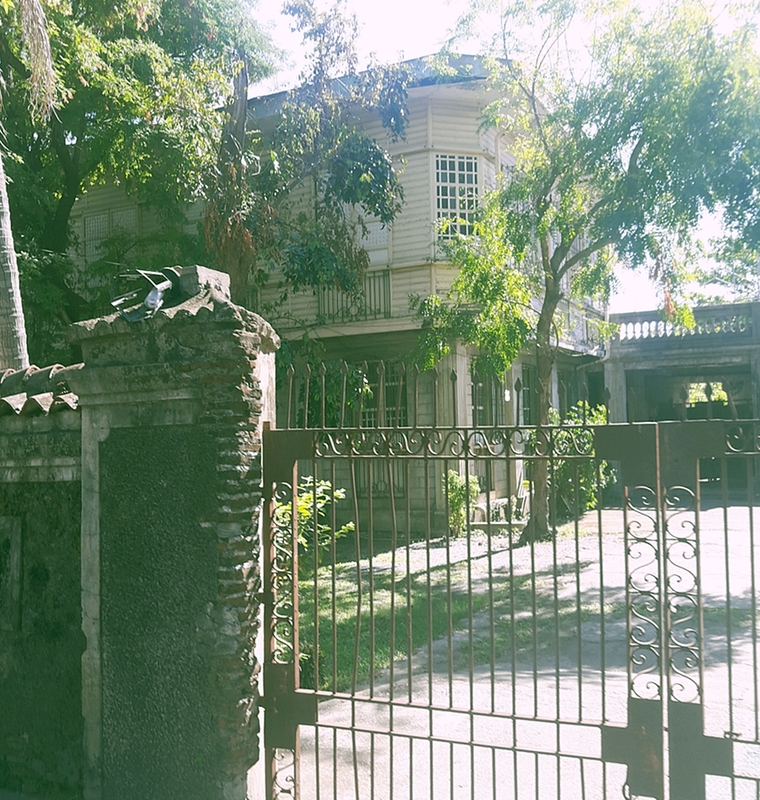 I love the old houses around. This house interests me a lot!!!! 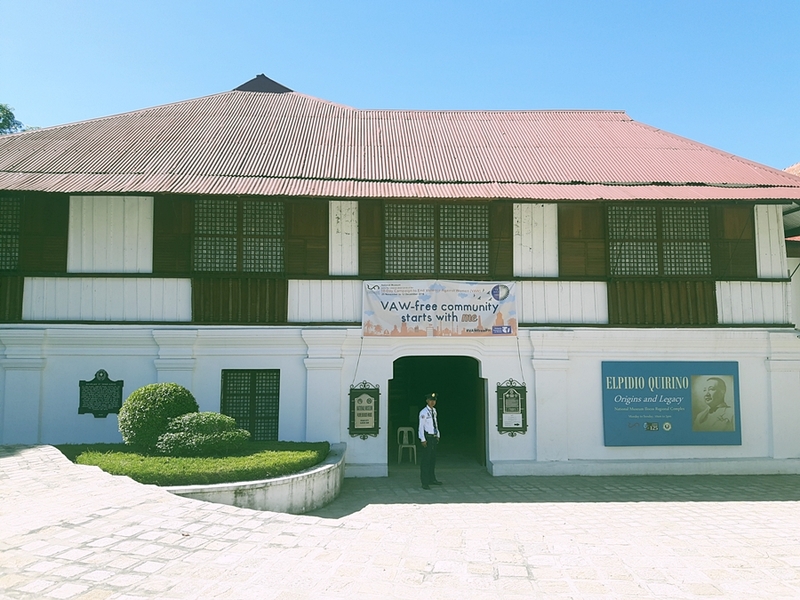 The Museum of Fr. Jose Burgos which we failed to see. We were running out of time then. 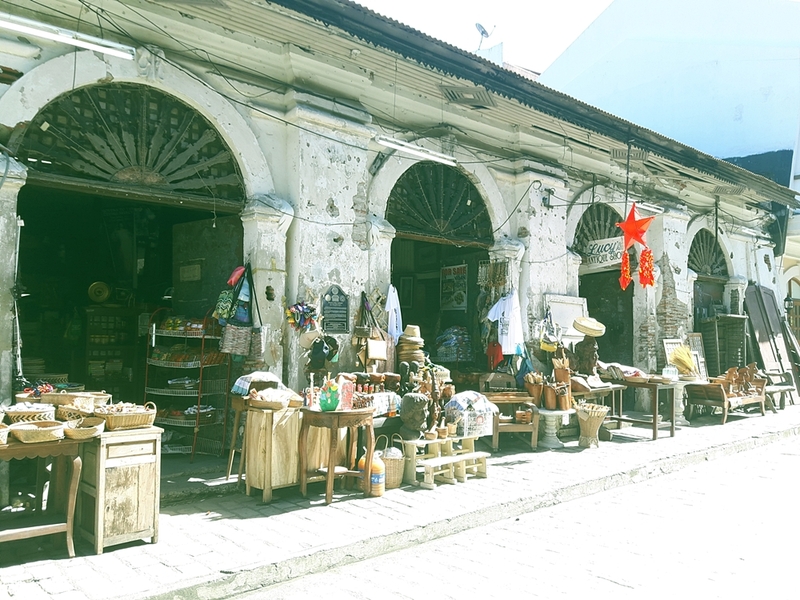 Regardless of our time of visit, the sunburns and screaming hungry stomach back then, I love the two times we visited Calle Crisologo. 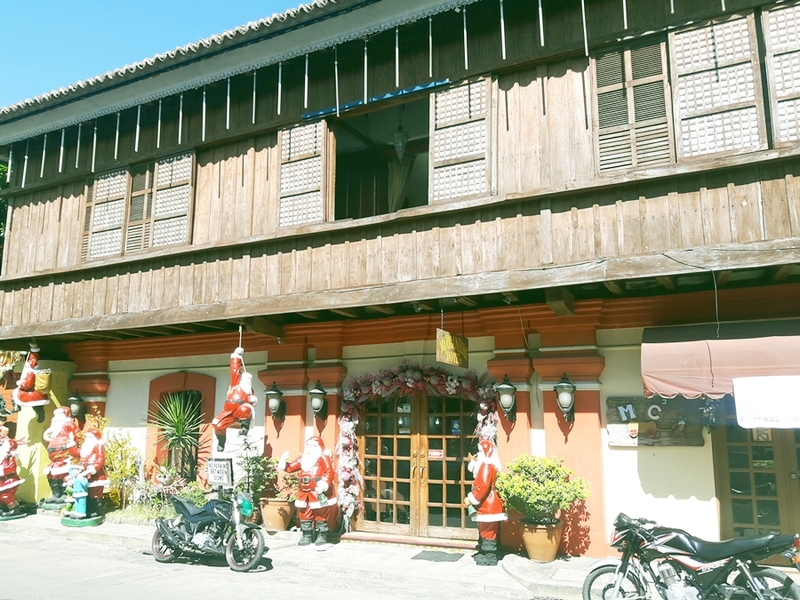 This 18th century UNESCO World Heritage Site is a must see for Filipinos to tourists visiting the country.